Whatever the type of company yours is, you certainly need accounting services. Even if your company is a small, mid-sized, or even a large business, you need to manage the books properly. However, to do that, you need a professional service. Most companies have done it with an in-house accountant in the past, but in more recent times, with new technologies emerging, a lot of the previously difficult tasks are now becoming automated. For many companies specializing in accounting and finance, it’s much easier to get outside help. That’s why it’s no wonder that many companies have opted to outsource their accounting needs. Whether it is a basicl outsourced accounting firm or a more cutting-edge Finance as a Service provider, it’s much easier and effective to hire an outside professional to manage the finance and accounting function, and more and more companies now realize that. However, it’s not as simple as that. 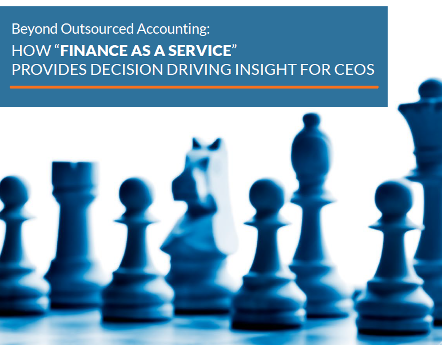 Outsourcing finance & accounting has a lot of benefits, but it also has some bad sides. This article is here to further detail on all the pros and cons of the service and enable you to see for yourself whether or not it is necessary. It reduces the risk of weak financials, fraud and non-compliance. Sometimes, as is the case with many paid services, outsourced accounting firms have some hidden costs which you previously didn’t know or forgot about. These costs can even pile up without you noticing, and then the whole service ends up failing to be as cost-effective as promised. establishing proper cooperation that benefits you. In the end, thankfully, some companies don’t add any additional costs or keep things hidden from their clients. Finance as a Service has a predictable service-based pricing scales up or down with your business. This helps keep your budget and actuals from fluctuating. Outsourcing your accounting helps in many ways. The fact that it frees up resources that can be spent on other vital things like advertising, marketing, reaching new clients, etc. makes the whole service deliver favorable ROI. Furthermore, when you hire an outside professional who knows what they need to do, you are left with a shorter to-do list and can concentrate on other essential things for your business. You don’t have to supervise them as you would if they were a part of your company. Some business owners prefer having control over every aspect of their company, even though it might get too time-consuming as the company grows and expands. However, you can still find a professional outsourcing firm that will always remain transparent with their work, and you’ll be able to see all the things that they do for you. That, in essence, will still leave you in control over your books and finances. When you hire outside help for your accounting needs, you will often be able to get the best bookkeeping service, but also additional help with other things like consulting, finance, and controller services, as well as cloud software. That software incorporates all the information and presents the data to you in a meaningful and easy-to-understand way that can help you get insight from your company’s performance. As these companies specialize in accounting and finance, you can be confident that all of their knowledge will be included in their service to you, not just basic bookkeeping. The expertise that accounting companies can provide will lead you to have a more proactive approach as you will have fewer worries. 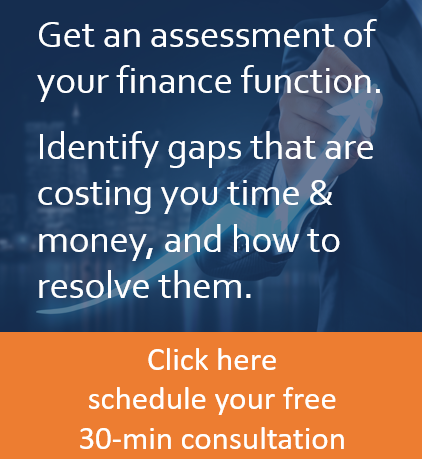 Also, the finance experts will notify you whenever they notice problems and help you solve them. In the end, this will leave you with peace of mind and give you the confidence to make intelligent financial decisions. Naturally, most assume that having an in-house accountant will enable them to deal with problems faster as they will be able to answer everything immediately. With outsourced teams, answers can’t always come instantly. If the outsourced accounting provider has good communication practices with their clients, you can always expect quick responses and fast solutions. If they offer an all-encompassing cloud-based software tool that provides you with a dashboard where everything accounting and finance-related is presented simply and intuitively. You can establish well in advance which things matter to you the most, so you can get instant help when problems occur. In essence, if you can forget the fact that you don’t have accounting staff on site, you can still have fast communication even with your outsourced provider. You must develop effective communication and confirm your goals in advance, so they will know how to, and be able to help you as quickly as possible. In the end, you might even save time instead of losing it. 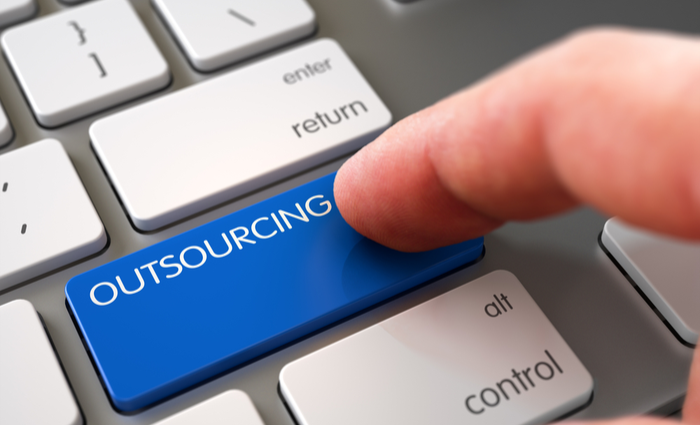 All in all, these are all the pros and cons of outsourcing your accounting, and hopefully, this text can help you decide whether or not outsourced accounting for Finance as a Service providers are something that you need and can benefit from in the long run. In our opinion, it all depends on the way you like the accounting function to be, because the pros of outsourced accounting do outweigh the cons. If you don’t mind not having an accountant on site, there’s no real reason to avoid hiring a more sophisticated solution.